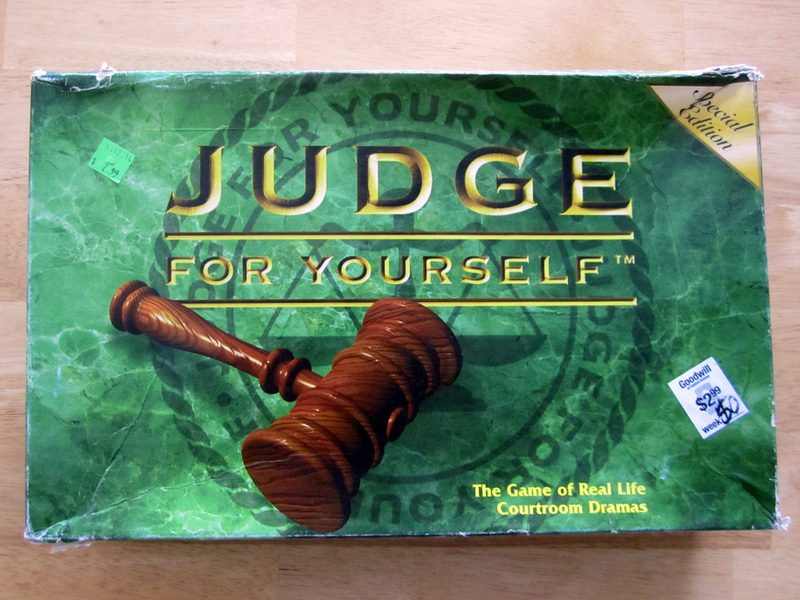 This week we see how “judgmental” we are when we play Judge For Yourself, a guessing game about real court cases. Thanks to Prof. Scammington for the recent iTunes review. Hear Brian on Greetings From Nowhere #197!